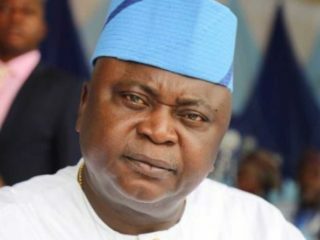 The governorship candidate of the Peoples Democratic Party (PDP) in Ogun State, Oladipupo Adebutu has said that the recent decision of the court of Appeal, Ibadan authenticated his candidacy. 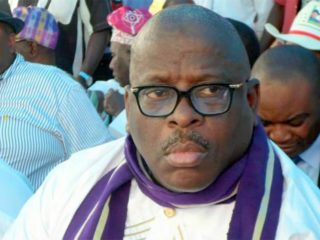 The Peoples Democratic Party (PDP) has threatened to sue Senator Buruji Kashamu for conducting illegal primaries in Ogun State.Its National Publicity Secretary, Kola Ologbondiyan said this in a statement yesterday. 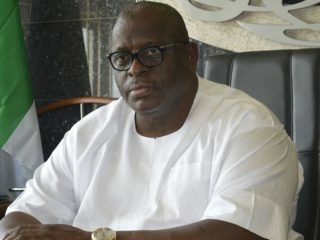 Peoples Democratic Party (PDP) leaders in Ogun State have canvassed support for Senator Buruji Kashamu as its governorship candidate in the 2019 elections. 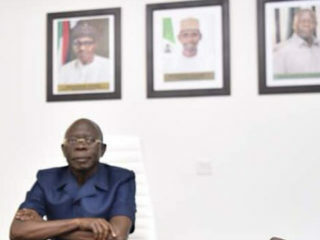 Senator Buruji Kashamu (Ogun East) has counselled the leadership of the Peoples Democratic Party (PDP) to respect the party’s constitution and the rule of law, to once again win the hearts of Nigerians.